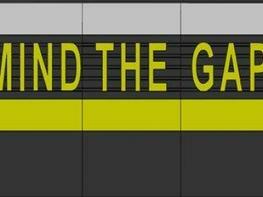 In Public Buildings in particular, visual guidance and orientation systems in entrance areas are essential. For visually impaired persons, however, additional tactile systems are necessary for orientation. Geggus have developed a safety concept using floor indicators to allow visually impaired persons to find their way inside the building. 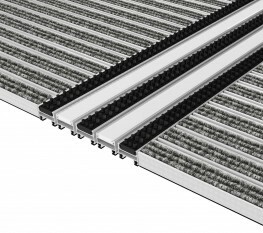 Customised, accessible simulations on the basis of Top Clean Aluminium profile mats with integrated guidance strips are available. we apply profile inlays with various structures and colours to facilitate orientation. contrasting patterns support the guidance concept. The tactile orientation aids can be easily identified with a white cane. the system addresses various human senses, providing increased safety. Compatible with any profile - The design of our guidance system, according to DIN 18040-1 for accessible development, may be adapted individually to architectural concepts. the system is compatible with any profile in the comprehensive Top Clean programme by us. 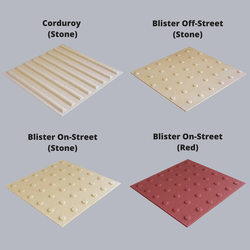 A range of variants with ribbed carpet, scraper bars and brush cassettes is available in numerous colours and various profile heights. 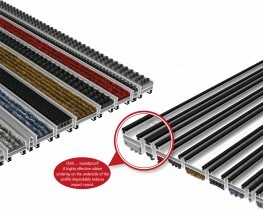 in addition, we provide powder-coated aluminium profiles in RAL colours. Tailor-made solutions for inside and outside zones - The Top Clean Programme comprises solutions for inside and outside zones with normal and heavy pedestrian traffic - tailor made and in any size. Special shapes with gaps, diagonal or circular cutting are available upon your request. 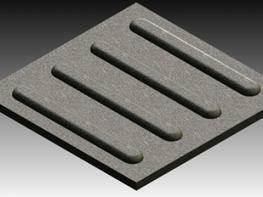 Continuous, sound-absorbing rubber profiles on the underside prevent footfall noise effectively. Warp resistant aluminium profile (alloy EN AW 6060, wall thickness up to 1.5 mm) for fully supported installation. Ribbed carpet*: UV-resistant heavy-duty polypropylene, slip resistance properties R 11 conforming to DIN 51130 (German Industrial Standard). Scraper bars made of warp resistant aluminium profile. Cassette brushes made of robust polyamide 6, slip-resistant properties R13 according to DIN 51130 (German Industrial Standard). Brush strips made of robust polyamide 6 (for heights 17 and 22 mm only). 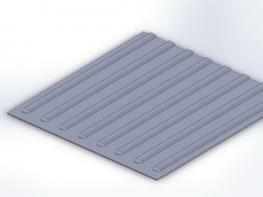 Anti-slip rubber EPDM, with lengthwise and crosswise grooves; heavy duty and UV-resistant according to DIN 7863. 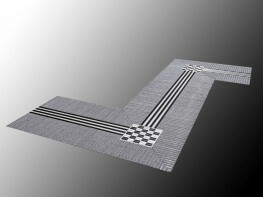 *Ribbed carpet: Available on request in certified quality according GREEN LABEL PLUS. GUIDANCE SYSTEMS ARE ALSO AVAILABLE FOR THE STABIL AND HIGH OPTIONS.